From Bavaria into the wider world: As a global, family-managed company, we have been developing manufacturing systems and machine tools since being established in Munich in 1926 and are still on a growth course. Our customers include the world's leading automotive manufacturers, their component suppliers and other renowned companies from diverse sectors. We invariably guarantee the best possible quality through our production facilities in Germany, Brazil, China, USA and Italy, as well as our worldwide service centers and sales branches. For half a century, the city of Mindelheim has been the headquarters and heart of the GROB Group. With a production space of more than 180,000 m² and over 4,700 employees, the German plant is the biggest employer in the Unterallgäu region and continues to offer more and more people from the region secure employment. 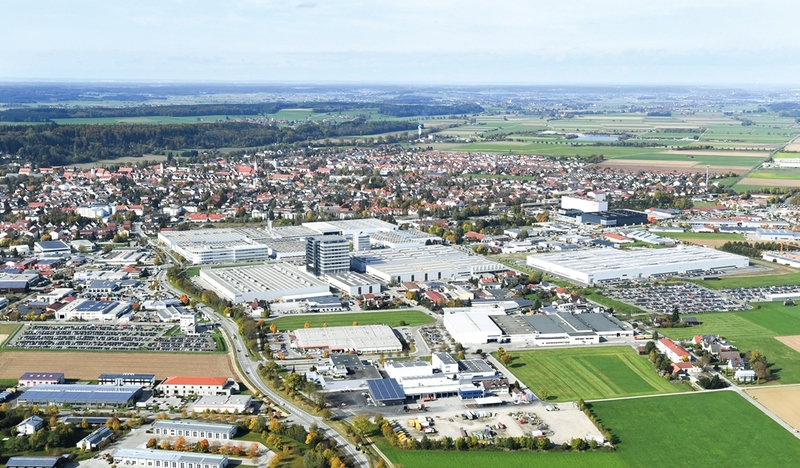 The Mindelheim plant is the central hub of the global growth strategy and, with the Research and Development Department, is home to two of GROB's key competences. The large-scale production facility ensures the globally renowned vertical integration and guarantees the best value creation with maximum cost-efficiency. From innovative manufacturing lines to complete assembly systems through to universal machining centers and electric drives – the company's entire product range is made here in its headquarters. Since being founded in the 1980s, GROB Systems Inc. in the USA has played a key role in the GROB production network. Some 560 employees and a production area of 36,000 square meters make our USA plant the ideal point of contact for the automotive industry in North America, Mexico and Canada. In addition to universal machining centers, it produces primarily system machines, assembly lines and equipment in accordance with German quality standards. 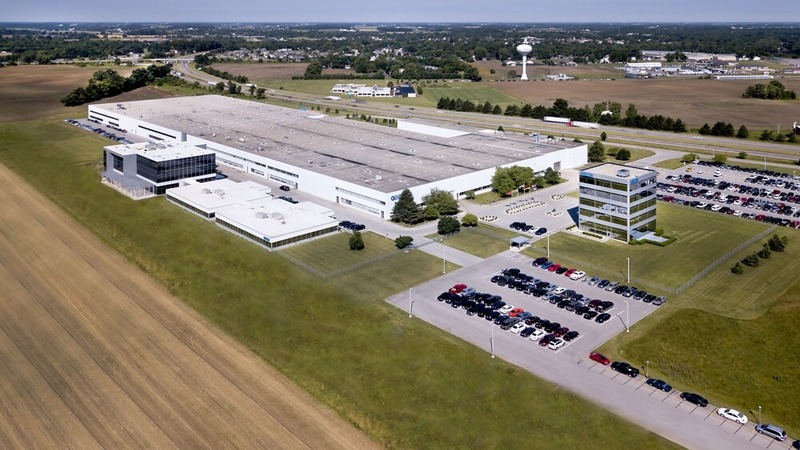 As in other plants, many second generation employees work in Bluffton and contribute, thanks to a training system that lives up to German standards, to the overall success of the GROB Group. The continuous further development of in-house products and an expanded range of services guarantee our American GROB plant sustained growth and the best prospects for the future. 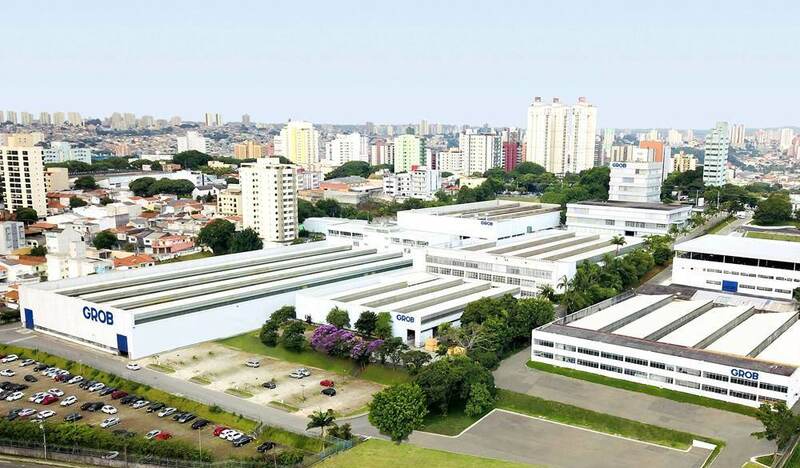 The oldest and third-largest plant in the GROB Group, B. GROB do Brasil in São Paulo has been producing machines for national and international industry to German standards for over 60 years. 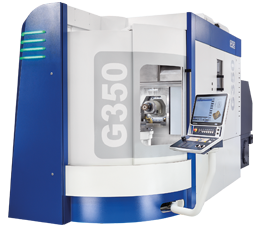 On over 34,000 square meters of production space, more than 550 employees manufacture top quality system machines and universal machining centers. Thanks to its long existence and continuously successful history, second generation employees now work in our plant in Brazil. Through substantial investments in building and machinery, B. GROB do Brazil grew even closer to the company's other sites to secure an important lead among the global competition. The fourth production plant, GROB Machine Tools, was opened in the eastern Chinese province of Dalian in 2012 and reinforces the GROB Group's presence on the Asian market. With currently 600 employees and 25,000 square meters of production area, the site safeguards the company's competitiveness in Asia and provides, with Service, Sales, Engineering, Production, all the services essential to meeting customer requirements true to the motto "Quality from Germany made in China". The GROB Group's involvement in Asia pursues a long-term strategy that includes, besides consideration for the disproportionately high growth in China, a clear commitment to technical progress in the Asian region. This progress allows GROB to produce individual and highly-complex systems for the automotive industry and large consumer retailers. To enhance its many years of research and development work on electromobility, in 2017 GROB bought out DMG meccanica – Italy's leading manufacturer of machines and systems for producing electric motor and generator stators. The production plant, which changed its name to GROB Italy S.r.l. in 2018, has extensive knowledge of electromobility, and also service and sales expertise in the universal machining center and system solutions divisions. With the hundred percent takeover of DMG meccanica, GROB is pursuing its long-term strategy of diversifying its product portfolio. Already capable of offering and supplying all manufacturing processes for electric drives, the GROB Group continues to successfully support the automotive industry as a competent and dependable partner as it undergoes the transformation to alternative types of drive. In this process, the Italian production plant is playing a key role within the GROB Group alliance to secure positive future prospects for the company. The teams at our sites will be pleased to assist you further.